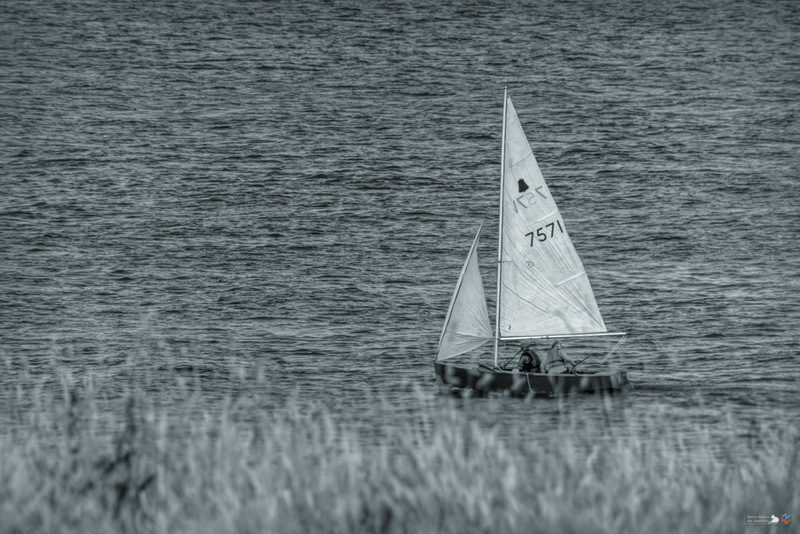 Around Whithorn – Cee’s Black & White Photo Challenge – In or On Water | Pictures without film. Ken, what a relaxing photo you have on display for this week. Thanks for playing.